Just goes to show what a waste of valuable money this agency allocates to foolish things.. It even said if Diamond does not apply for a new drug application that they would seize their supply..
Walnuts sounds like what you should call Thanksgiving day shoppers at that place. I whole heartedly agree with this. After taking the same cholesterol medication for over a decade my numbers stayed high, hovering around 200. After getting a tip about grape juice I gave it a try and dropped 80 points in a few short months. My pill pushing doctor didn't seem very impressed and advised me to "continue with my medications"
Although it has the heart healthy symbol, maybe Welches is smart enough to not make cholesterol lowering claims, although they have to realize it. I give my dogs the macadamia nuts from my white chip macadamia nut cookies. By the way, peanuts are legumes, a root vegetable. 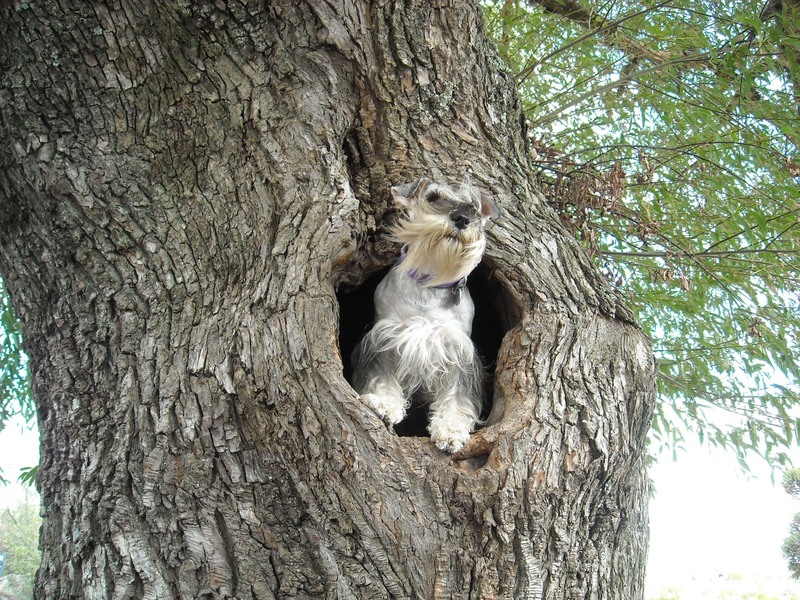 The legendary Tree Terrier was notorious for robbing nuts from trees and even known to kill squirrels who interfered. They were nearly exterminated to extinction by pecan growers in the south after the Civil War. With a decimated economy and the threat of starvation the farmers took to lethal action to protect their crop.